Streaming in this day and age is what the DVD was a few years ago, and what the VHS was before that: it is the ‘it’ way to consume media. It is the way in which people generally get their movie, TV show or even sporting fix — and stats back this up. 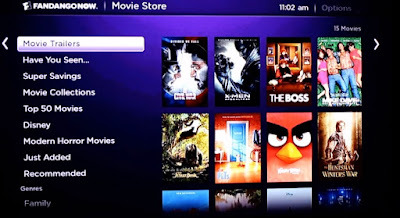 Through a survey that has been documented on CNET, it is shown that 83% of those who partook now see streaming as the only way in which they consume their media and now don’t tend to wait for shows to come around on channels or in fact buy or rent DVDs. But why is this? Why such a high number? Maybe it’s because of the fact that there is little to no physical activity involved with streaming… save a few clicks of a few buttons. When it comes to streaming a piece of media all the consumer has to do is simply turn their device on, choose what they want to watch from a list, and watch it — and this can be done whenever they want. 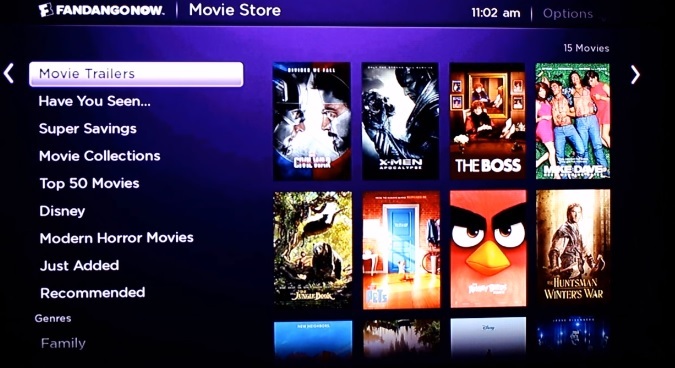 No more searching for DVDs and injecting them, no more waiting for a specific time slot to be able to watch something. This, coupled with the rise of smart home technology has meant that the need for physical activity has diminished, but seemingly that’s the way we like it? Or maybe it’s because media can now even be streamed through smartphones, further eradicating the need to do, well, anything at all. You don’t even need to turn the TV on or find the remote to be able to watch your favourite flicks in this day and age, just have you phone near (which it probably will be), which means more time can be spent watching, which, ultimately, is the main goal when consuming media. As well as this, there are a whole host of different titles to choose from in all types of media, in all genres. Like FRIENDS? Well you can watch this show via this app on your iOS device. You can have the whole series and all its content appear right before your eyes, or you can simply search for the specific episode you want: whether it be ‘The One Where Everybody Finds Out’ or ‘The One Where Ross and Rachel Take a Break’. There is also the fact that streaming is not a cost-effective exercise. The best streaming video services all charge differing rates that never amount to a cost deemed to be ‘too much’. The days of having to sit down at a specific time to watch a show, or head down to a rental store are now over because of the rise of streaming. But why is streaming so popular? Is it because of the fact that it cuts down on the necessity to set it up? Is it because it is prolonged period of entertainment on the Internet? Whatever the reason, it’s hard to see how another platform is going to beat it in the race for viewer consumption rates.